Groupon is currently offering a HOT national deal on Redbox Movie Rentals! For only $1 you can rent 3 Redbox movies! 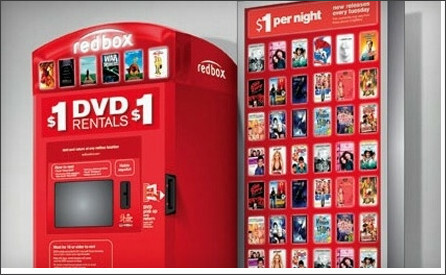 These are good for one-night rentals & can be used at any Redbox location. Go here to find a Redbox location near you.